CipherShield design features a chip embedded in the access key which matches the chip on the controller board. 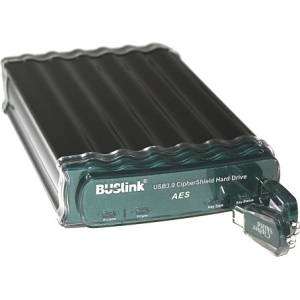 Since CipherShield encrypts data independent of the operating system;removing the drive and connecting it directly to the SATA BUS will not defeat the encryption. 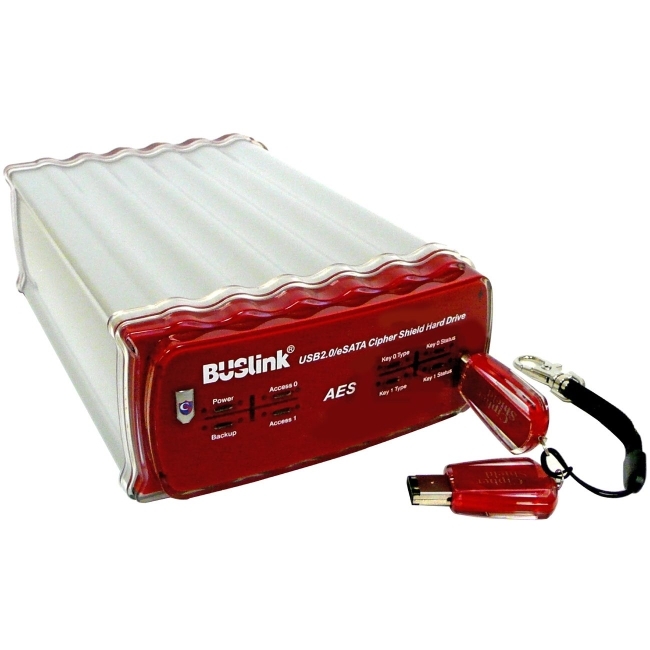 Units are supplied with two keys and registration is required for key duplication.Buslink CipherShield AES 128-bit Encrypted Portable drive ensures high level of data integrity and security. 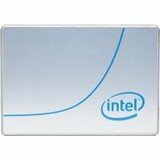 FDE (Full Disk Encryption) supports ecryption of the whole hard drive. 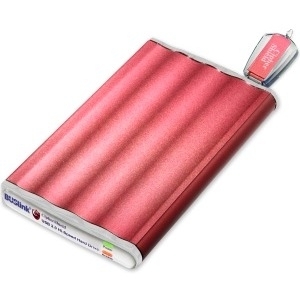 The drive will automatically lock down its content once power is shut off and key is removed. And without matching access key, data will still be encrypted in the event of theft or loss of the external drive. 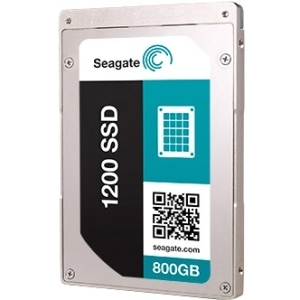 Hardware encyption ensures faster encryption speed than software solution.SSD offers the advantage of faster speed and durability. 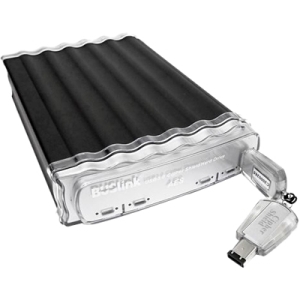 At the size of 2.5" and weight of only 1.5 lbs, the Buslink CipherShield Encrypted Portable drive is so compact - it will fit in your pocket. Plug and play supports quick and easy installation; no separate driver needed. 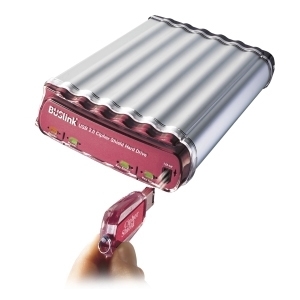 It draws power from the USB bus; it does not require a power adapter. 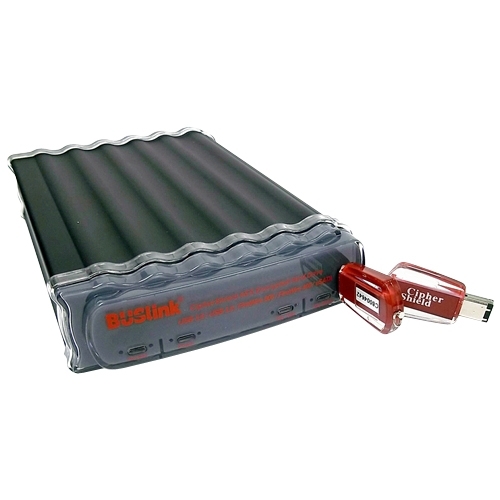 It is perfect for secure, lightweight, fast, and reliable storage solution.